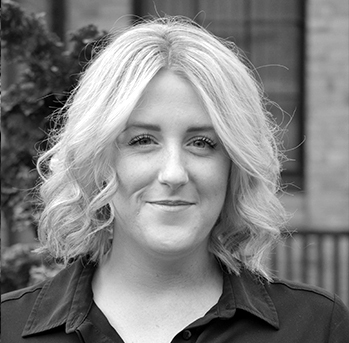 Katie has worked within Financial Services since 2007, working her way up to her current position. Katie’s day-to-day role within Carl Summers Financial Services involves the case management of Mortgage and Life assurance applications. This includes working with Lenders, Life Offices, underwriters and solicitors; ensuring cases are kept up to date until their completion. Away from the office Katie’s interests include spending time with her Husband, along with going to the cinema and evenings out with family and friends.